Glucometer can be an easiest example of potential Smart Object and also it can explain why not all can be part of Internet of Things. Hostgator Shared Server also uses OpenStack cloud software as backend, but Hostgator Shared Server is not a PaaS. The basic difference lies in layers, service delivery for the later. Everything has definitions and standards. Hardware obviously need to follow some standards. Not all consumer goods has standard, but actually we check the usability while buying – if two fingers can not be comfortably passed through the handle of a locally manufactured teacup, it is less likely to be usable. There is a product named FreeStyle Navigator. FreeStyle Navigator is a continuous glucose monitoring system which has a wearable component, it does not follow the ubiquitous nature of connected objects in the IoT. Adding simple Fuzzy Logic, Sensors might not convert a thing to be part of IoT. If a refrigerator sends Email or text message while the person is at home beside the refrigerator, except peoples who buy gizmo none will rely that it is really a Smart Object. If Things are not properly contracted, NSA can steal data via Email’s simple, age old protocols – that is a great risk too. If privacy of data is not made assured, data can be stolen and send to the manufactures, who can inflate the price, which can make the economists go crazy. If NSA steals info about things inside refrigerator, there is actually not problem, the problem lies in a big point – there are employees. Employees who has the full access can sell the data. Glucometer, Smart Objects and Internet of Things – What is The Basics Behind a Glucometer? Glucose meter is actually the right terminology, Glucometer is a brand name. 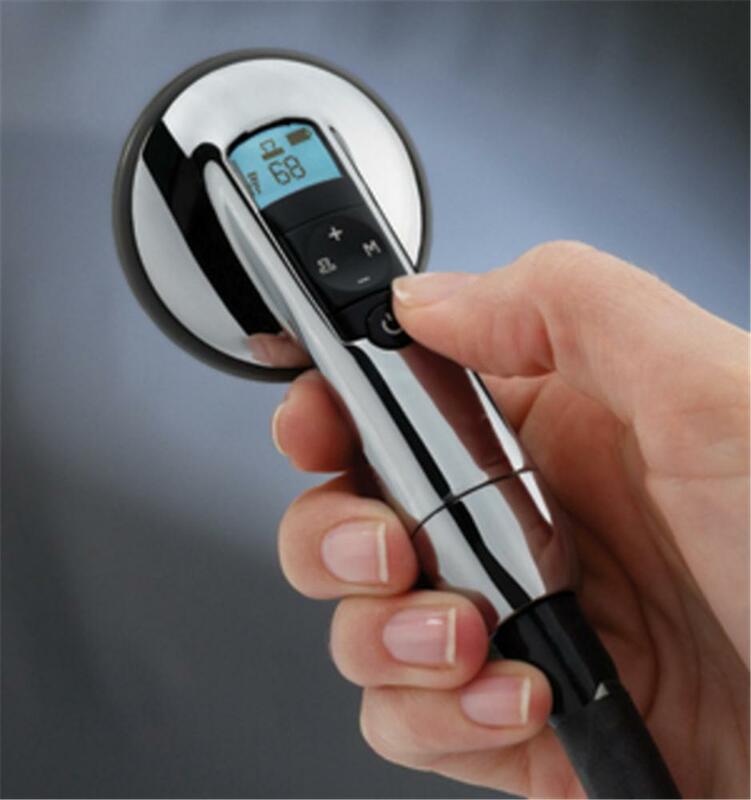 From the working principle, there are three types, the first devices for home measures certain sugar content photometrically. For this purpose, a small amount of blood on a test strip is introduced. The glucose responsive test strip, based on the characteristic light absorption of the glucose determines the glucose content. The light absorption is dependent on the glucose concentration. In photometric measurement, a dye changes color by the enzymatic conversion of glucose. The color change can be also compared with a reference chart. In amperometric measurement, the blood is applied to a small test strip outside the test field. There, the glucose reacts with an enzyme such as glucose oxidase and on the device gets in contact between electrodes. The blood glucose meter contacts creates a defined voltage and measures the time course that is passed through the blood. From that the blood sugar value is measured. NIST has set reference, basically these falls among standardization in clinical chemistry. Mostly the first type is sold with excellent marketing method. In the booklet in near last page which method is used is usually written. Forth type is rarely used and most sensitive in terms of continuous monitoring which uses a sub-cutaneous probe attached to a small transmitter every 5 minutes. So the third and forth are practical method and are infants. As both are closed sourced, there is no way to make a part of Internet of Things. Google’s Contact Lens holds some promise because usually Google releases the software. Glucometer is probably the 3rd most commonly used electronic health related device and is important. This Article Has Been Shared 1433 Times! What is Machine to Machine (M2M) Communication in IoT? The concept of machine to machine communication is to enable communications between machines without human intervention. M2M is a part of Internet of Things. Cite this article as: Abhishek Ghosh, "Glucometer, Smart Objects and Internet of Things," in The Customize Windows, September 16, 2014, April 23, 2019, https://thecustomizewindows.com/2014/09/glucometer-smart-objects-internet-things/.